The Senate Appropriations Committee has directed the Department of Agriculture to create an industrial hemp seed bank and has budgeted $500,000 to fund the directive. In a report submitted with legislation that funds the department, the panel called for the Agricultural Research Service (ARS) to establish the seed bank. The spending bill also reiterates the right of the states to conduct industrial hemp research without interference from the federal government. The seed bank will be maintained at the Plant Genetics Research Unit in Columbia, Missouri. 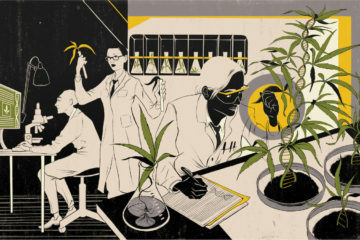 The committee noted that genetic material once maintained by the federal had been destroyed because of the status of all cannabis as a Schedule 1 substance under the Controlled Substances Act. 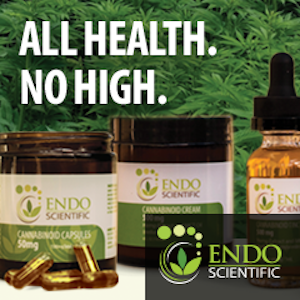 Their report also instructs the Department of Agriculture to publicize hemp researcher’s eligibility for federal grants. “The Committee recognizes the increasing demand for industrial hemp for a variety of uses, and its growing importance as a crop for U.S. farmers. 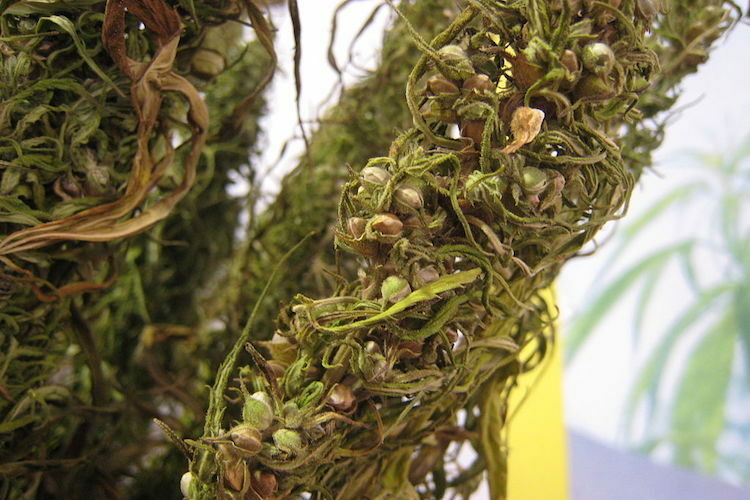 When the nation’s industrial hemp germplasm was destroyed in the 1980s, researchers lost access to publicly available germplasm for plant breeding purposes. 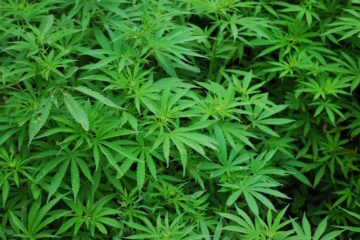 The Committee directs ARS to establish and maintain a hemp germplasm repository at the Plant Genetics Research Unit and provides $500,000 for this purpose,” the report stated. Eric Steenstra, the president of advocacy group Vote Hemp, told Forbes that his group supports the establishment of a national seed bank. 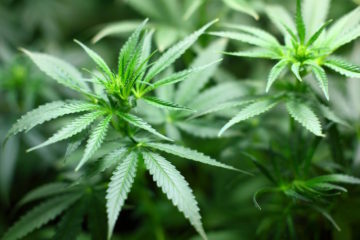 He said that the lack of seed for farmers and researchers can hinder hemp’s return as a viable agricultural commodity. “The scarcity of high quality hemp seed is a roadblock to the development of an American hemp industry.” – Eric Steenstra, president of Vote Hemp. Dr. David W. Williams is an agronomist researching industrial hemp at the University of Kentucky. He told HEMP that seed banks have long been an important resource for plant breeders. “Seed banks are managed as free and unrestricted sources of germplasm for classical plant breeding efforts. In other words, plant breeders can acquire seeds and use the resulting plants as genetic resources in their efforts to breed for certain traits,” he said. Adrian Saliu has been growing cannabis for eight years, starting with medical marijuana strains in Colorado. After being diagnosed with stage three Hodgkin’s lymphoma at the age of 23, he incorporated cannabis into his healing regimen and has been cancer free for eight years. Saliu is the now head grower at Mountain Magnolia Farms, a licensed hemp research farm in Mills River, North Carolina. 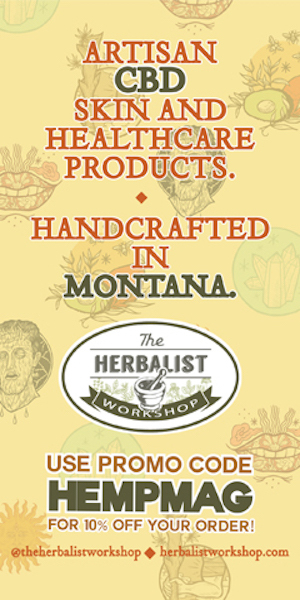 He agrees that a federal hemp seed bank would be a benefit to farmers and researchers, noting that in the beginning his company had difficulty obtaining quality seed. Mountain Magnolia Farms now helps others learn to grow the crop and plans to provide seed to farmers starting next year. Saliu noted that more knowledge and value can be obtained from research that is conducted in as many locations as possible. 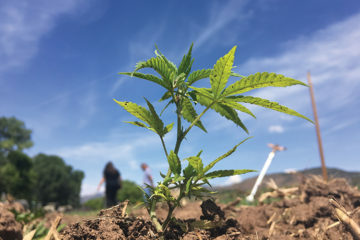 “The more that we have research plots or diversity plots and seed being stored in the seed bank of all these different variations of the hemp plant, the more benefit will see in the long run,” he said. Saliu explained that the ability of hemp to adapt to different climates and growing conditions makes it an ideal crop for cultivation all over the world. 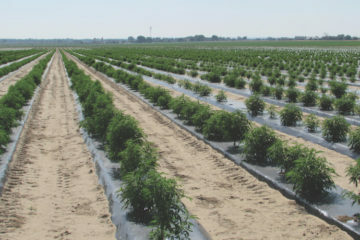 Through continued research and breeding, farmers will be able to find strains of hemp best suited to their farm’s growing conditions. “We can find on a genetic level the traits that make it possible to grow in more northern latitudes or marginal land or more tropical areas,” he said. The action by the Senate Appropriations Committee continues a drive in Congress to support hemp agriculture in the United States. 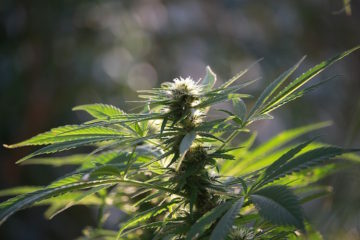 In April, Senate Majority Leader Mitch McConnell introduced the Hemp Farming Act of 2018, which would legalize the crop. Since then, Sen. McConnel has said he will include provisions of the act in the Senate’s version of this year’s Farm Bill. A similar effort by representatives failed to make it into farm legislation in the House.